In 2018, celery juice, the keto diet, and CBD oil-infused foods and drinks took over kitchens across the country-and we are hungrier than ever for more in 2019. But if you're looking to satisfy your, ahem, appetite for these diet trends and health foods, know this: there's more to the Instagram posts and sleek packaging that accompany these foods. 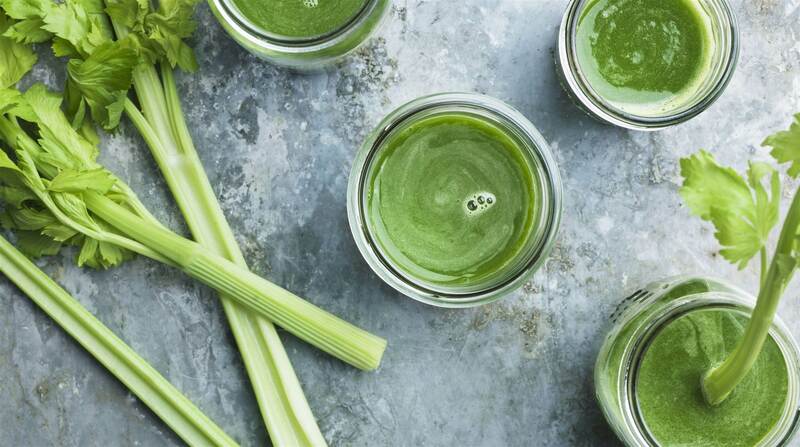 Just when you thought you’d never sip another juice, celery juice emerges as a magic elixir. Endorsed by celebrities, including Miranda Kerr and Leah Michele, celery juice is touted for its ability to help remove toxins from your body and stabilise blood pressure levels. And because it’s a rich source of magnesium, proponents say it helps boost energy and aids muscle recovery. But does the Hulk juice live up to its hype, or are we squeezing truth out of nothing? "There's little scientific evidence that proves the long-term health benefits of celery juice, but there have been many claims that people do feel better when it's part of their daily routine," says dietitian Keri Glassman. Instead, Glassman recommends enjoying celery in a smoothie. "I'm a smoothie person-one for the fibre-but also to feel satiated and full until lunch. Juices are quick digesting and the sugars are quick to enter your bloodstream, leaving you feeling hungry soon after," she adds. If the pegan diet sounds like an oxymoron, it's because it kind of is. Dr Mark Hyman first coined the pegan diet, which he calls a mash-up of vegan and Paleo diets. 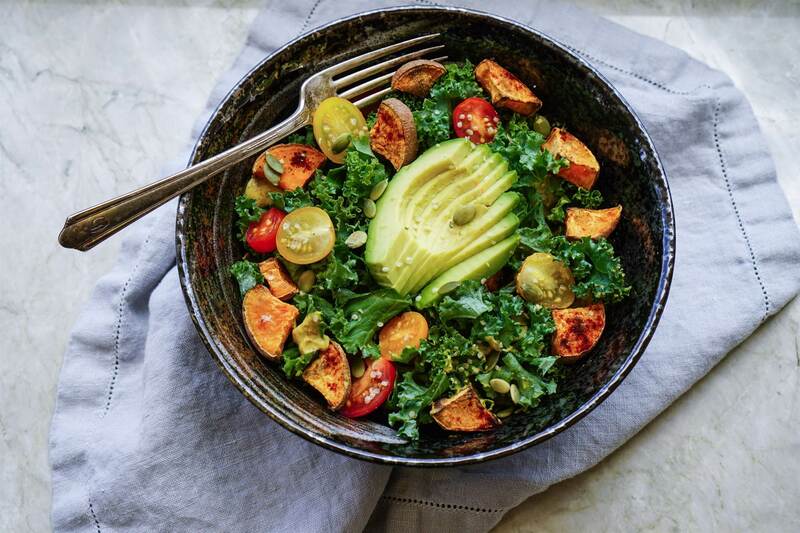 The pegan diet emphasises a “clean” way of eating that includes plenty of vegetables and fruits, high-quality fats, little or no foods treated with pesticides, antibiotics and hormones, lean protein, and low-mercury fish. Sounds good, right? But the diet limits whole grains because they raise blood sugar levels, and dairy because it's seen as inflammatory. However, dietitian Jessica Levinson says that restriction diets, like the pegan diet, just lead to overeating. "Grains, legumes, and dairy-containing foods, which are to be avoided or limited on a pegan diet, have important nutrients we need. 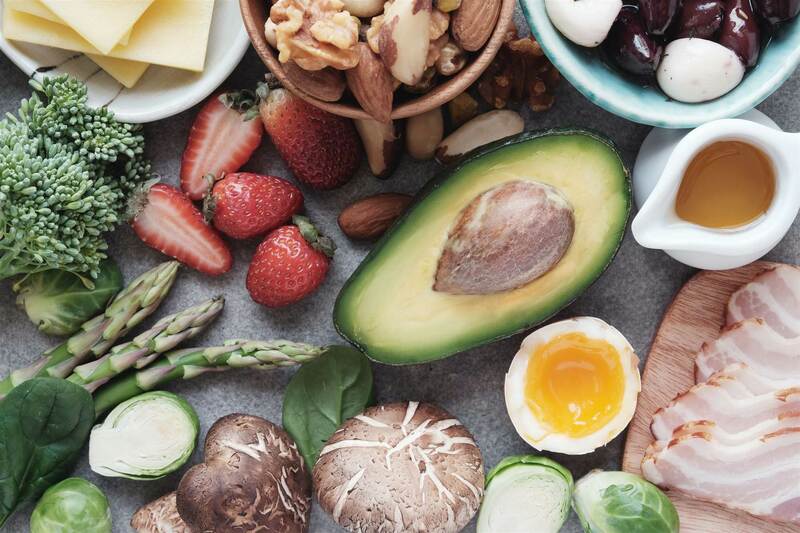 That said, compared to a paleo or vegan diet individually, I do think the pegan diet is a healthier choice," Levinson explains. It’s not a surprise that low-carb diets make this list as hundreds of books around the keto diet were published in 2018. The diet has helped millions of people lose weight, but is it really good for you? Science doesn’t think so. According to an August 2018 study in Lancet-which followed more than 15,000 people for 25 years, those who eat a moderate amount of carbohydrates live an average four years longer than someone who eats a very low-carb diet. Nutrition and wellness expert Frances Largeman-Roth says, "I actually tried an Ayurvedic diet for a week while I was in India several years ago. 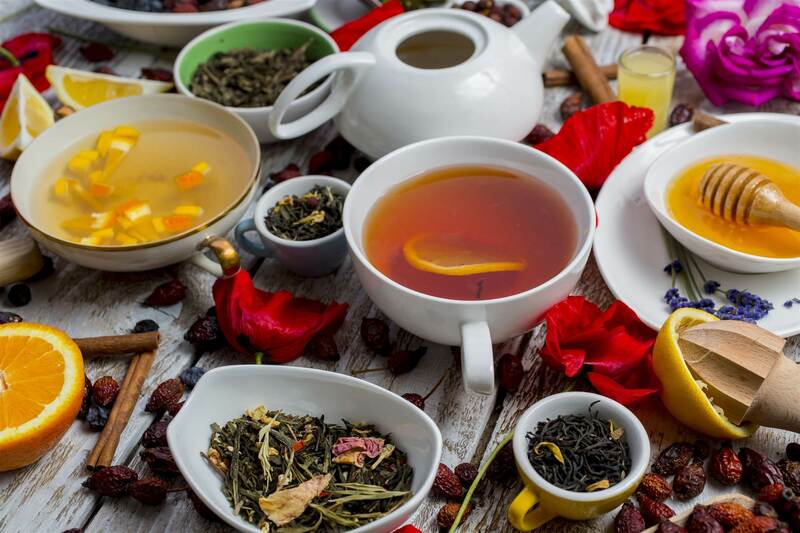 It does have wonderful benefits in the sense that you will be consuming a lot of ginger, turmeric, and cinnamon-all of which fight inflammation." Move over, almond milk. 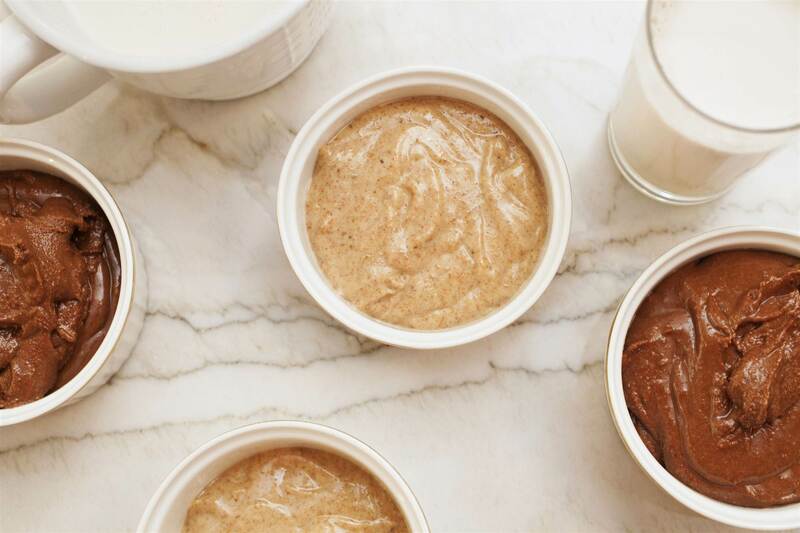 Oat milk is the latest non-dairy alternative to hit the aisles. More people than ever are shopping for dairy-free options, whether they're lactose intolerant or not. But don't let the label fool you. 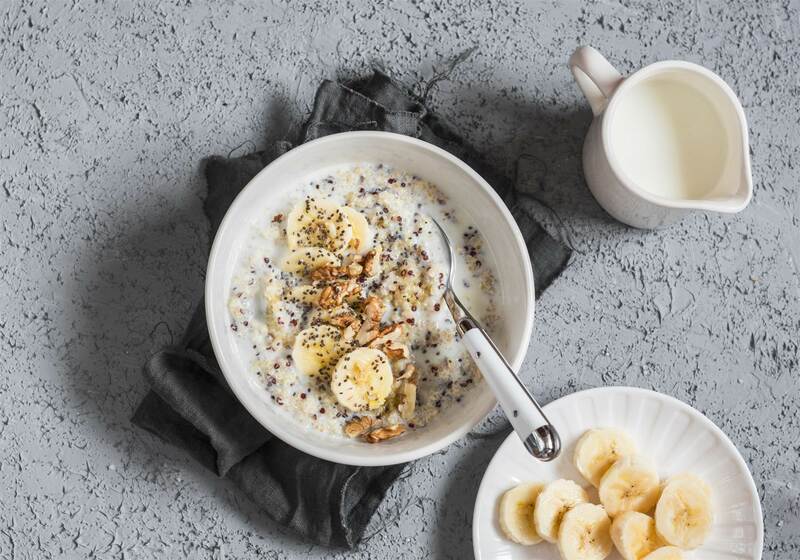 While most brands use real oats in their milk, they’ll also load up on added sugars and a host of additives to boost the flavour. "If oat milk works better for your diet than dairy milk, go for it! As long as you're just adding a touch to your coffee, then it's fine. You shouldn't be chugging it alongside every meal-water is best for that," Glassman says. Glassman recommends choosing a brand with a simple ingredient list and checking the sugar content. 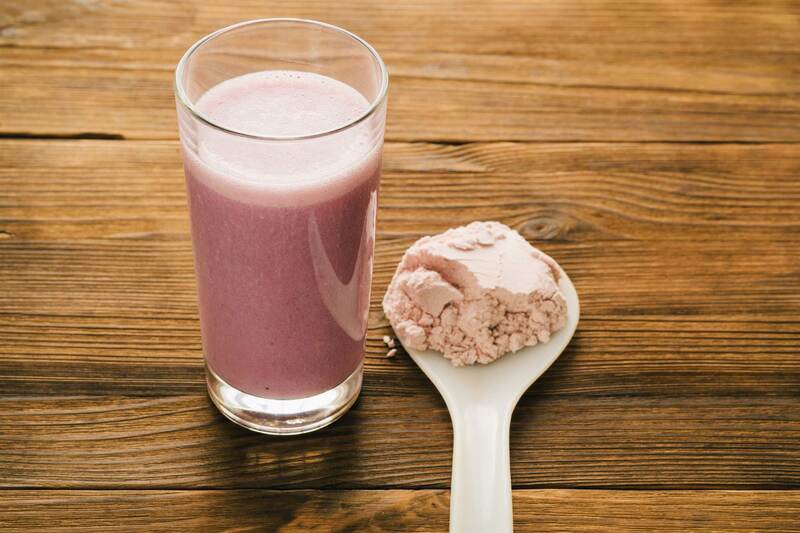 "Avoid flavoured versions, like chocolate and vanilla to steer clear of added sugar. Try to buy organic if it's available," she says. Ready to take your health higher? 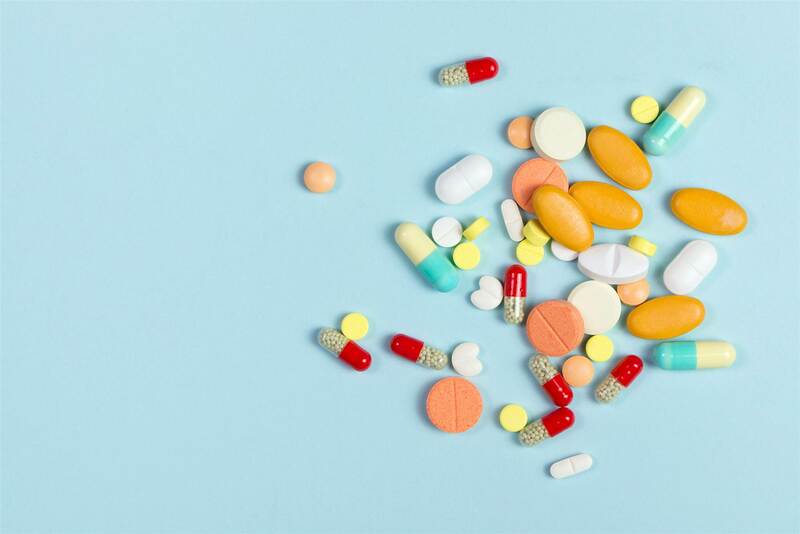 CBD oil made quite a splash in 2018 with the hemp derivative infused in everything from skincare products to dark chocolate bars. In 2019, we foresee CBD oil making even bigger waves in sparkling water, lattes, and other beverages. "It's hard to say its [CBD] effects in things like lattes, but choosing a product suspended in oil, like coconut oil, and administered under the tongue-to my knowledge-is the most effective way to work CBD oil into your routine," Glassman says. Whether you’re trying to lose weight or want to eat healthier, dessert hummus sounds like the perfect marriage of fibre, protein, and sugar that you can actually feel good about. Unfortunately, many brands that make this so-called healthy treat have only one measly gram of protein-a far cry from what you'd expect from eating chickpeas. Plus, they pack as much as five grams of sugar per two-tablespoon serving. "Definitely enjoy them as you would a chocolate dessert topping or sweet. Just because they're made out of chickpeas, it doesn't mean you can eat the whole container. It's the same way to look at chickpea brownies," Glassman says. "The chickpeas doesn't make it a golden product if it has the same added sugar as another dessert. It's exactly as it says-dessert hummus," she adds. 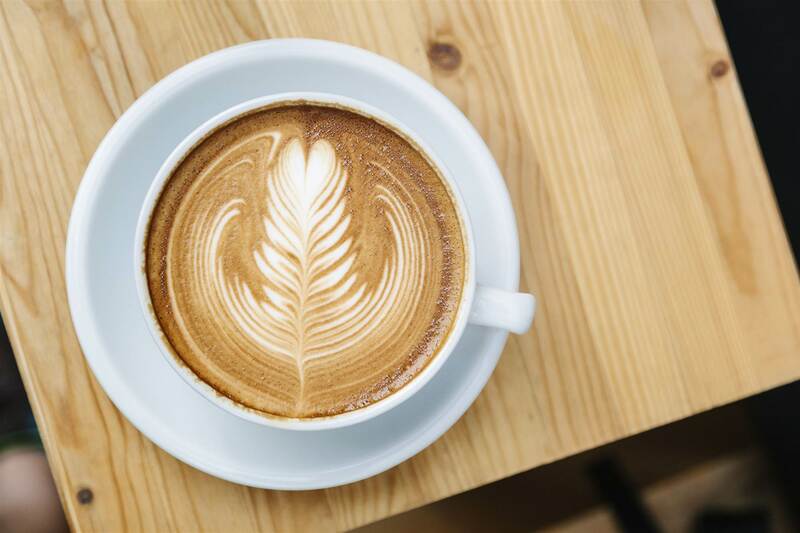 "As many adults know, there is a benefit to caffeine, but we also know that too much of a good thing can be detrimental. This trend is one I'll be watching closely. My guess is that they be overpromising results," Largeman-Roth says. If you don't own a diffuser, then you're missing out on the benefits of essential oils. Essential oils, like lavender, tea tree oil, and peppermint, have been shown to help treat anxiety, acne, and an upset stomach. But now these scented oils are making their way into your food and drinks. 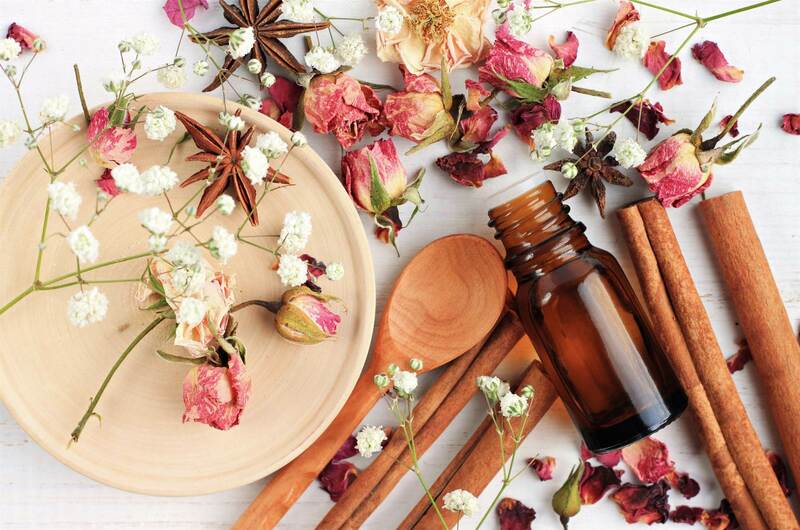 These healing herbs are purported to help you adapt to stress and boost your mood. 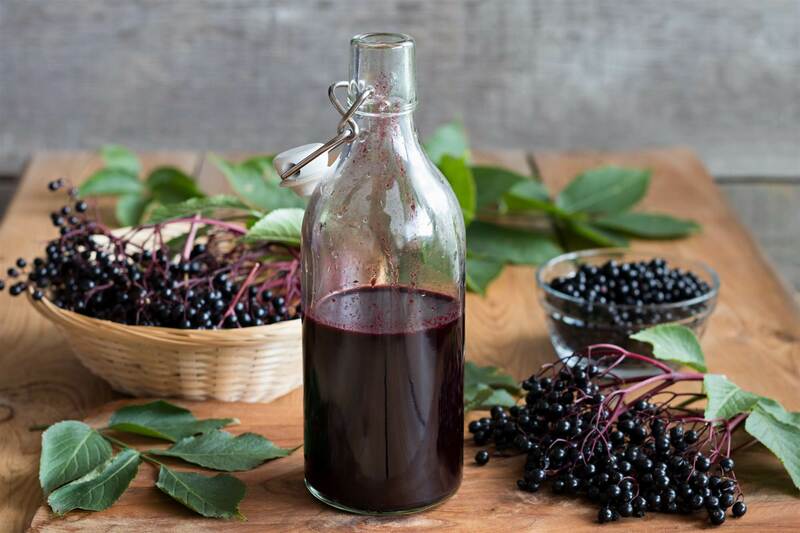 While there's no harm in taking adaptogens, they're not the cure-all you might be expecting. Many people have issues with IBS, SIBO, and other digestive conditions, so they turn to probiotics. But we don’t just mean natural food sources of probiotics like Greek yoghurt and sauerkraut. 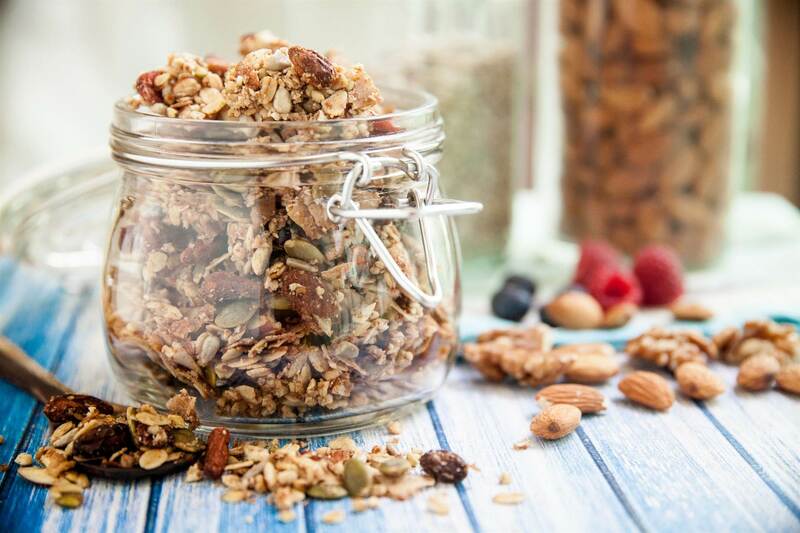 We see probiotics infused in granola bars, protein powders, and pre-made smoothies and juices.